This is the biggest day of your life! 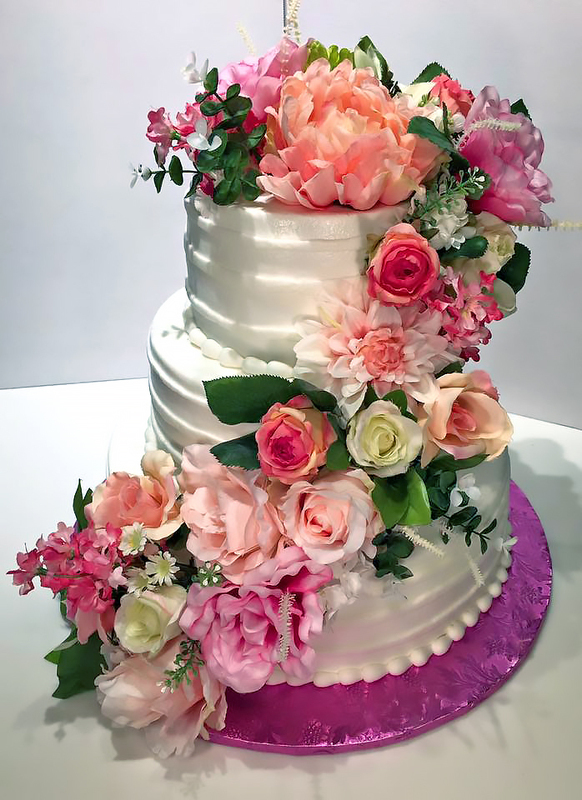 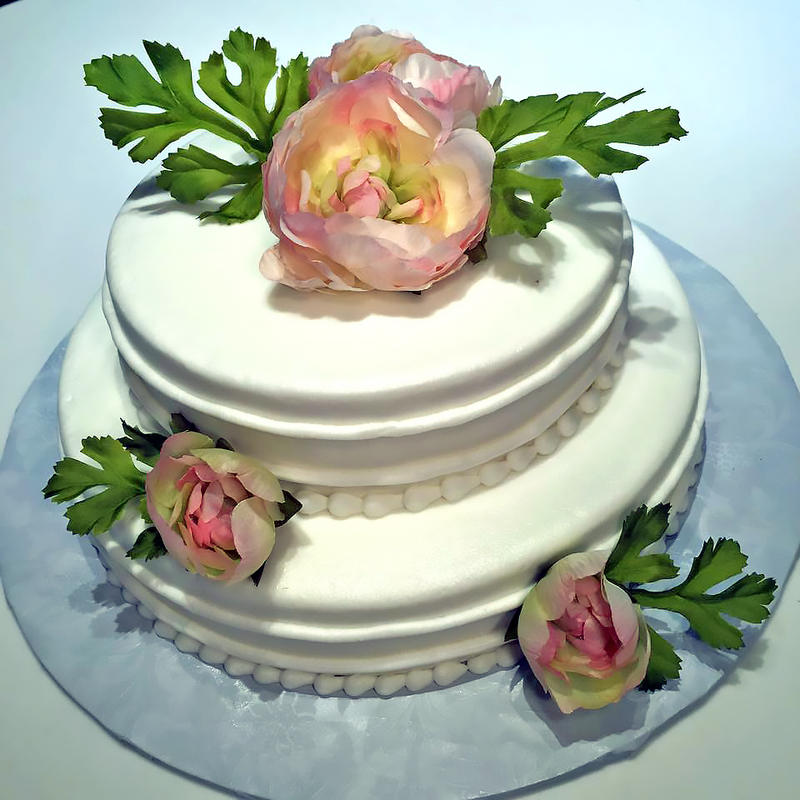 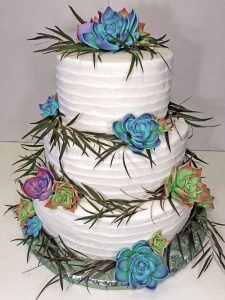 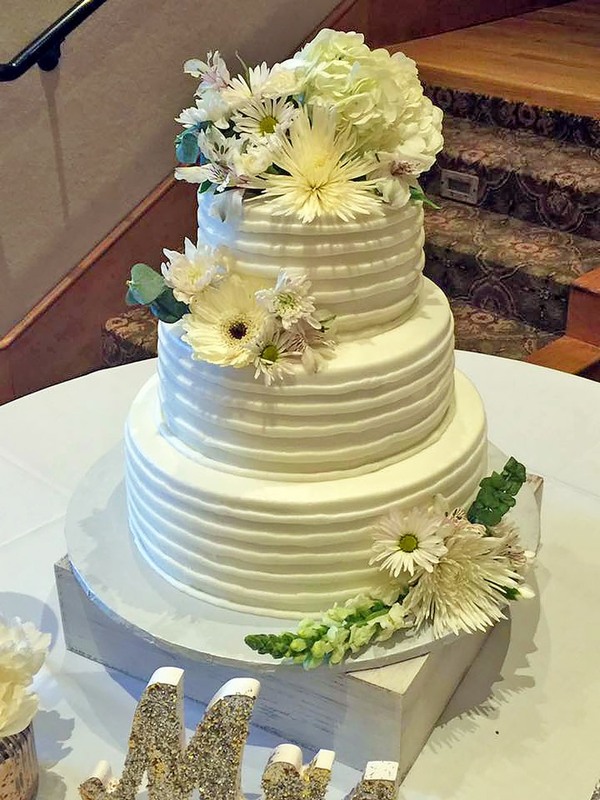 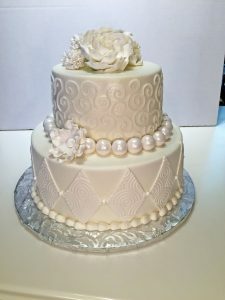 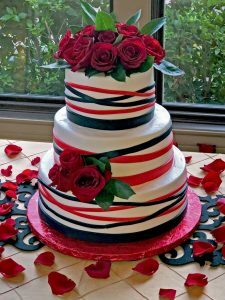 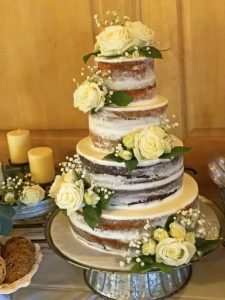 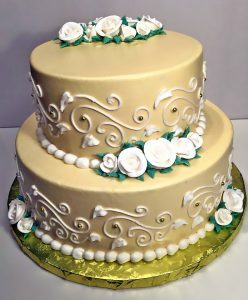 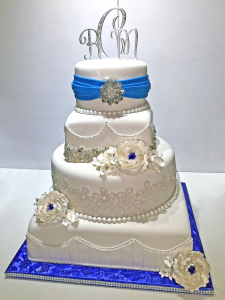 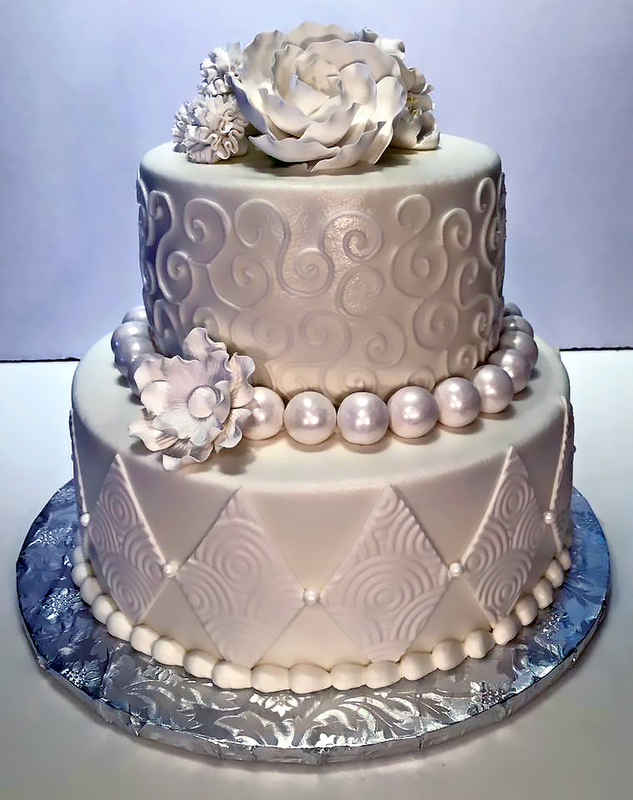 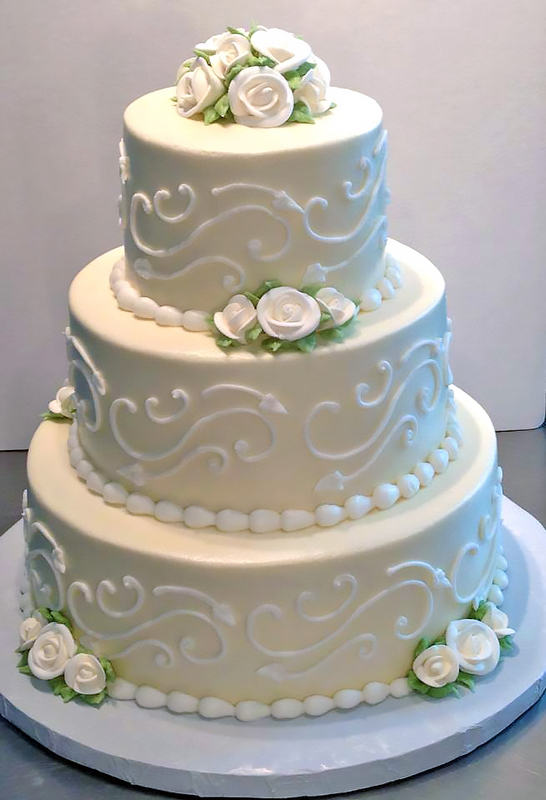 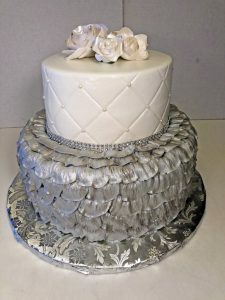 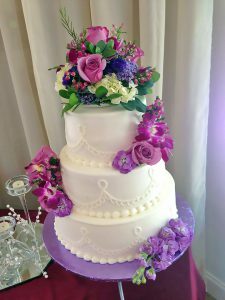 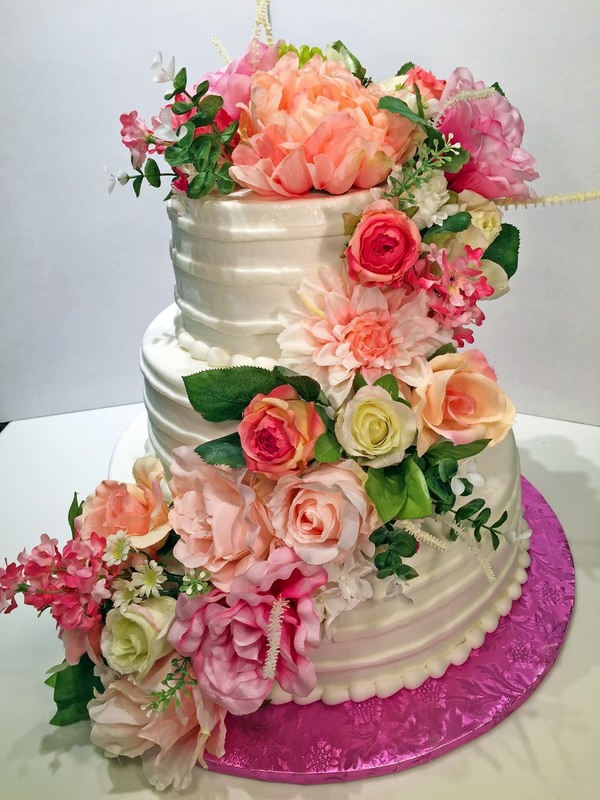 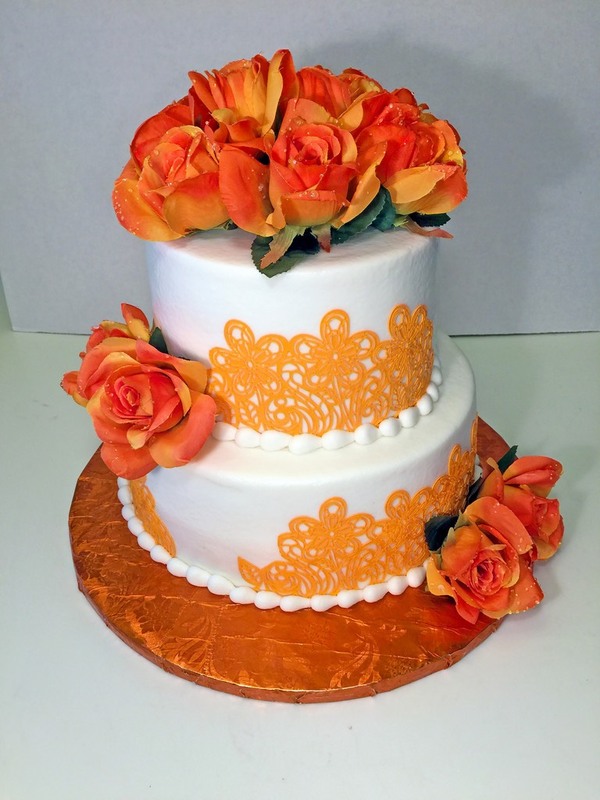 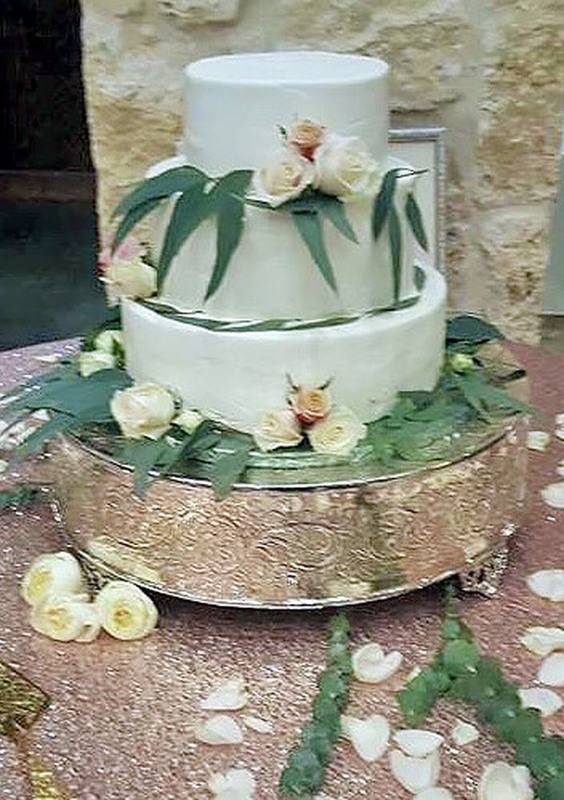 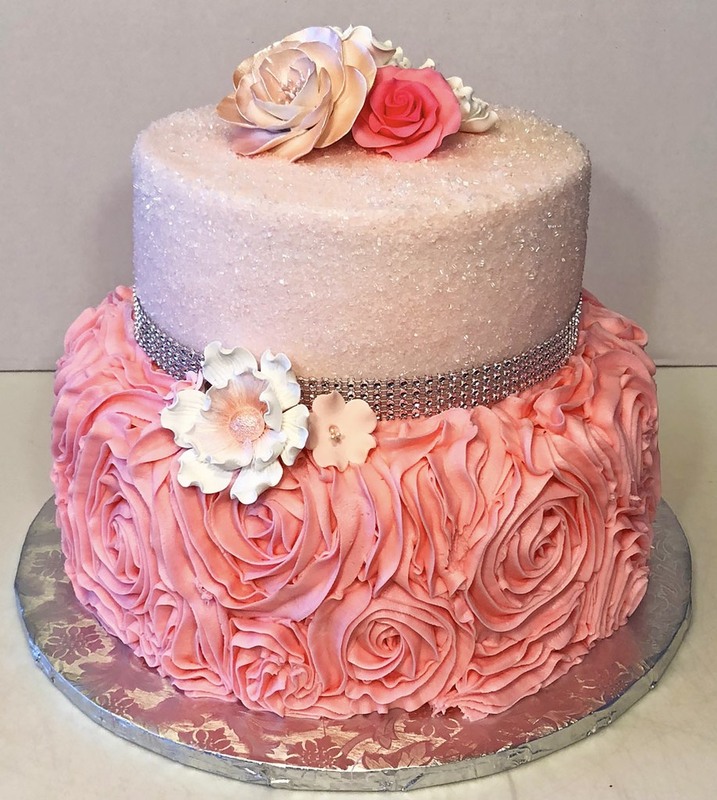 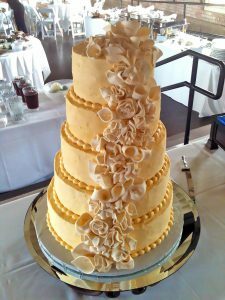 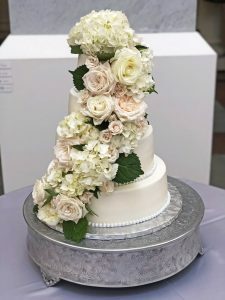 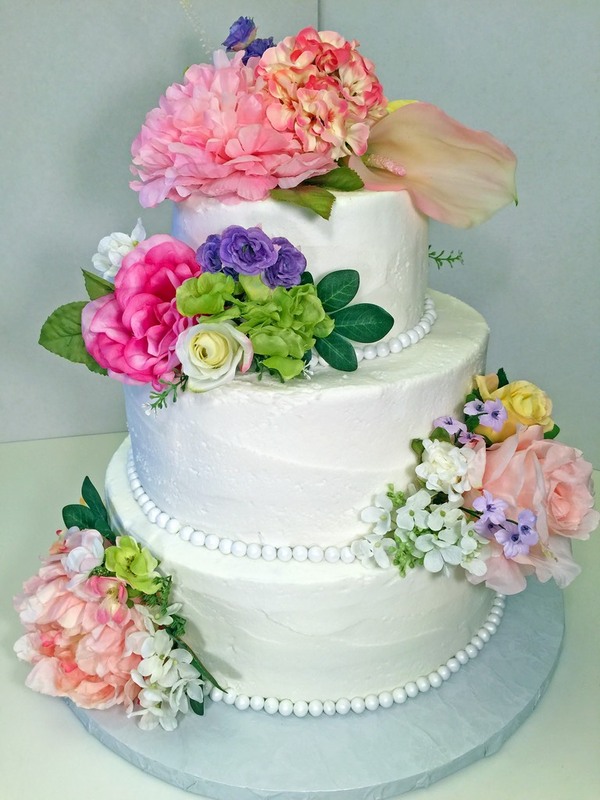 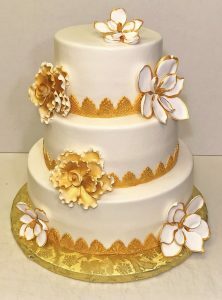 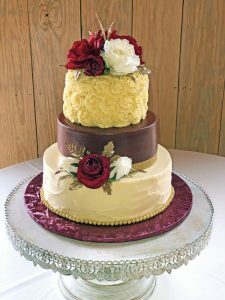 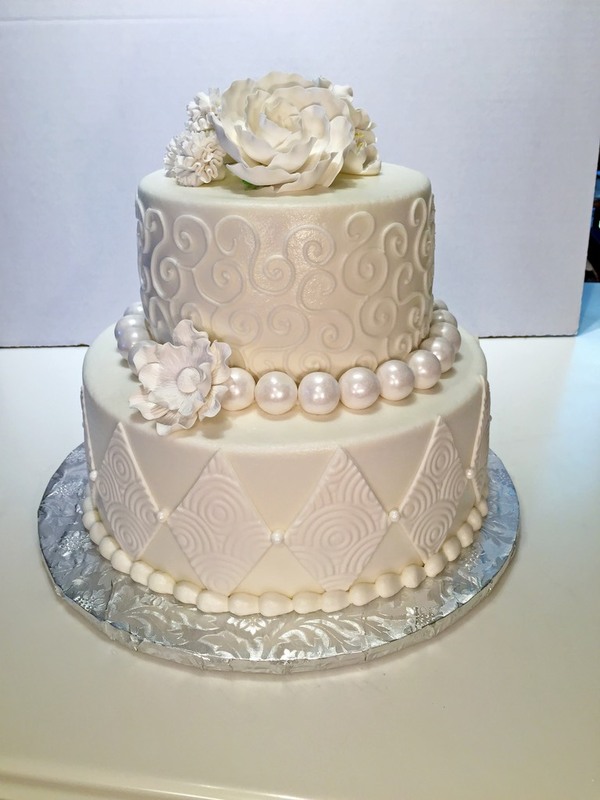 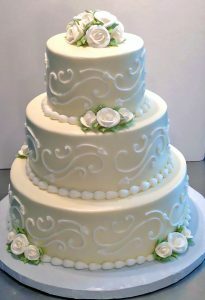 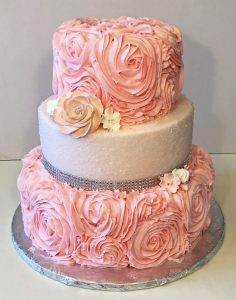 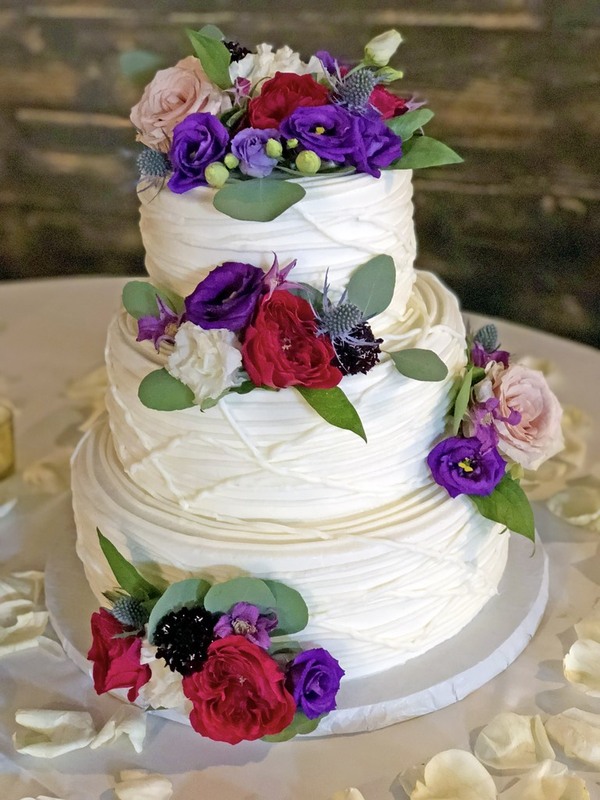 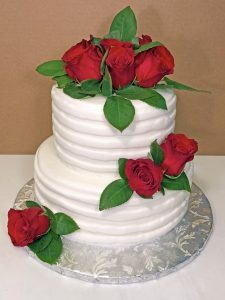 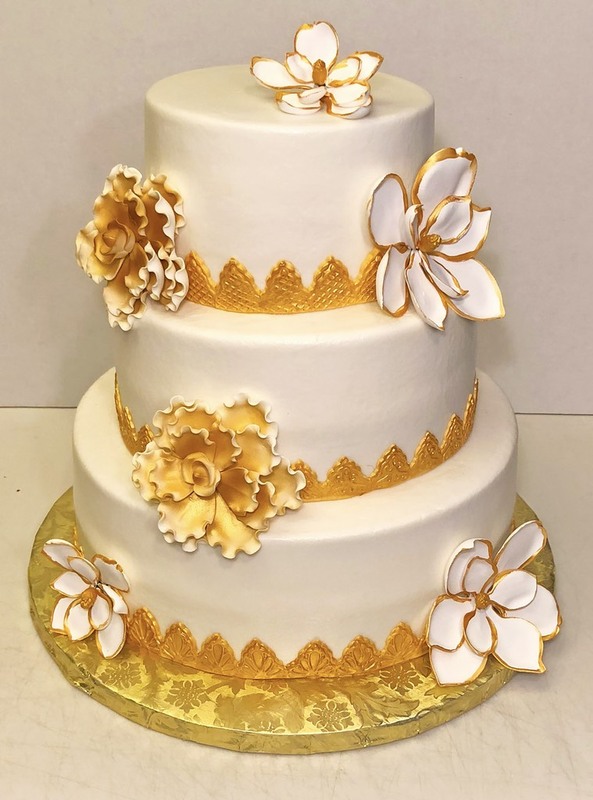 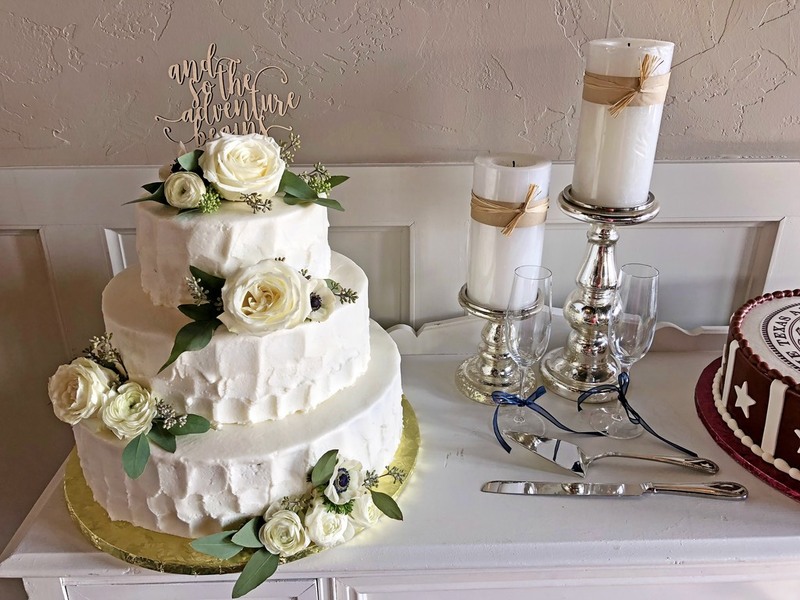 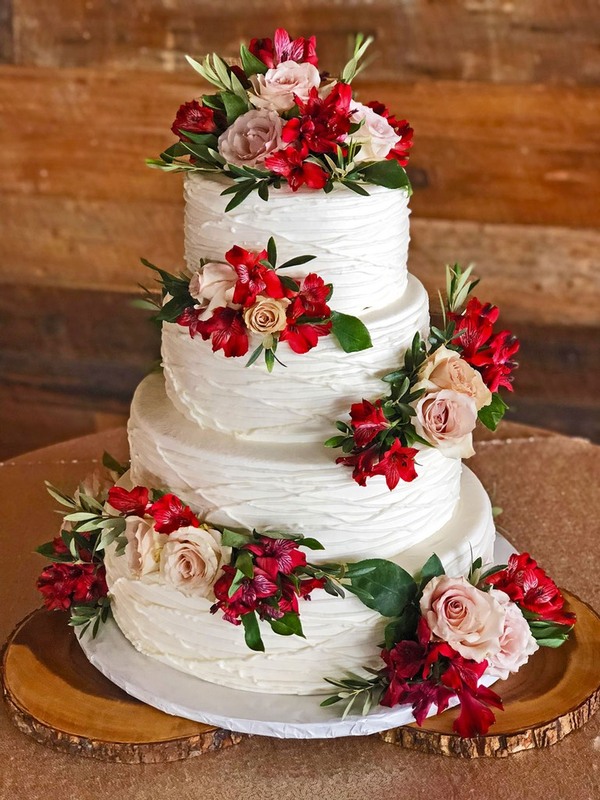 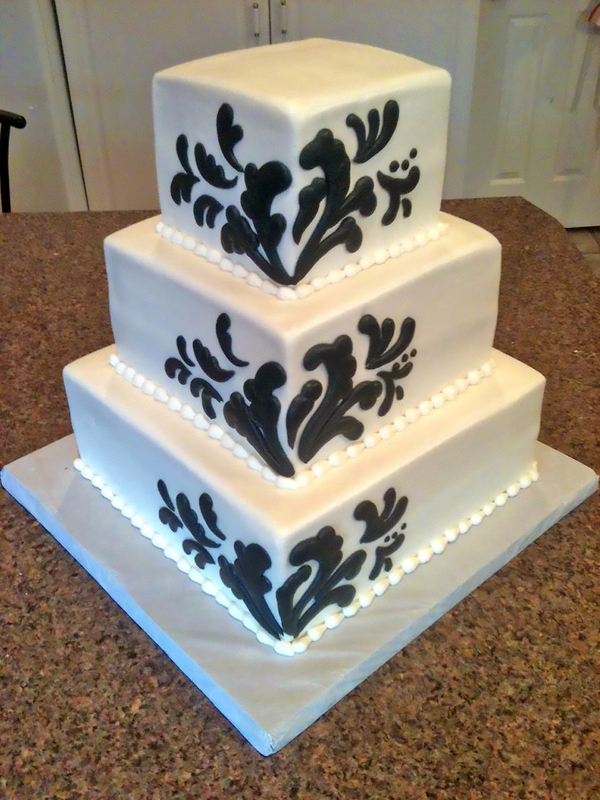 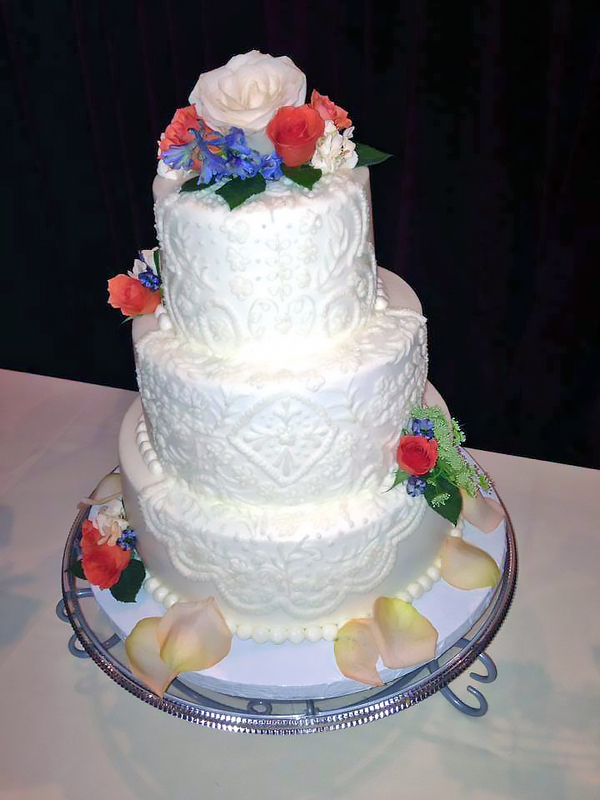 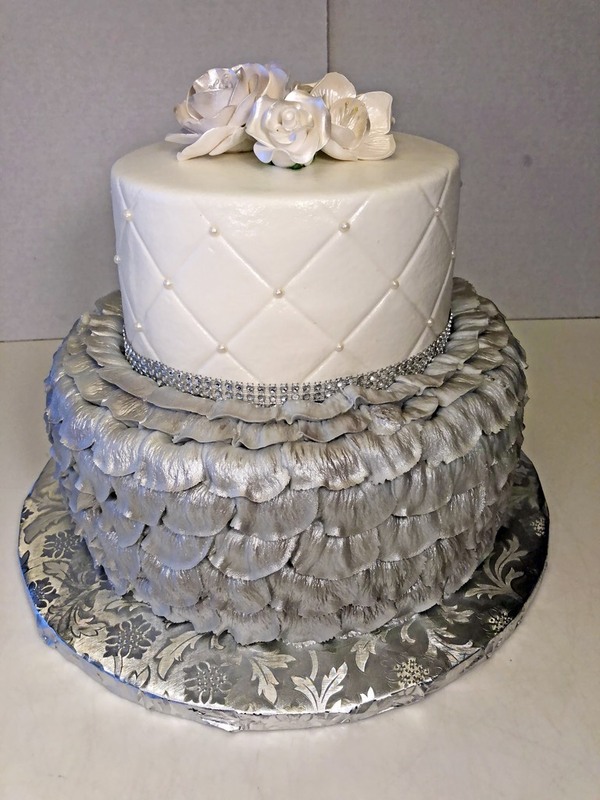 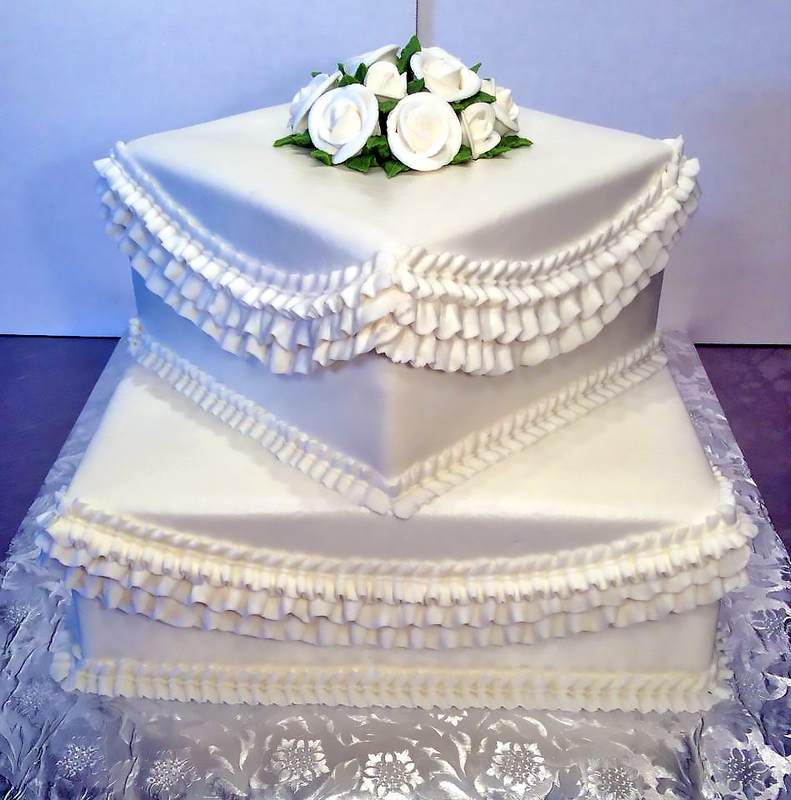 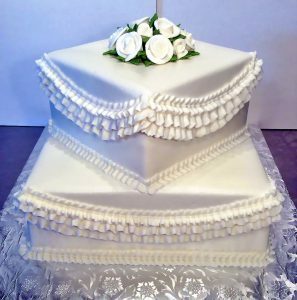 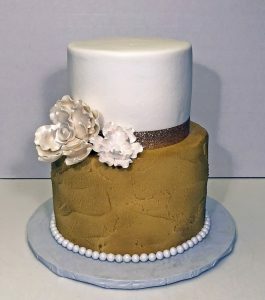 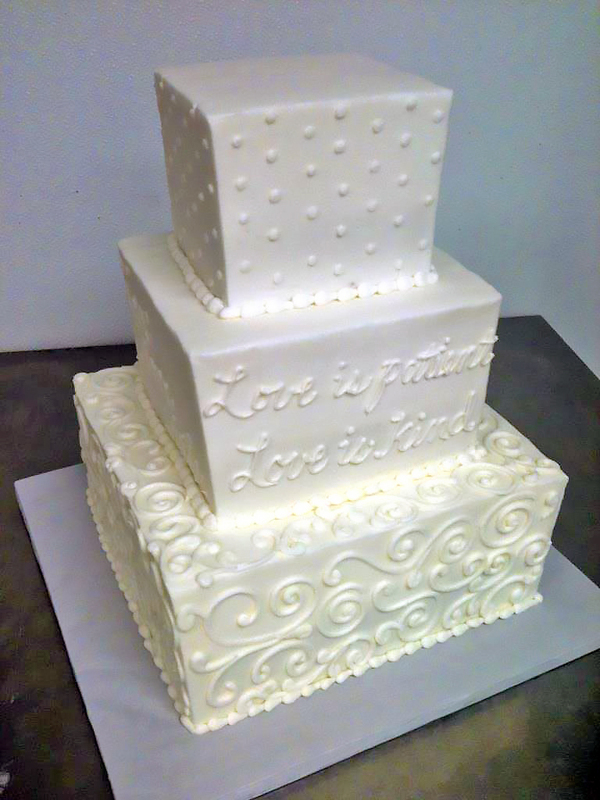 You want the most beautiful and tasty wedding cake ever made. 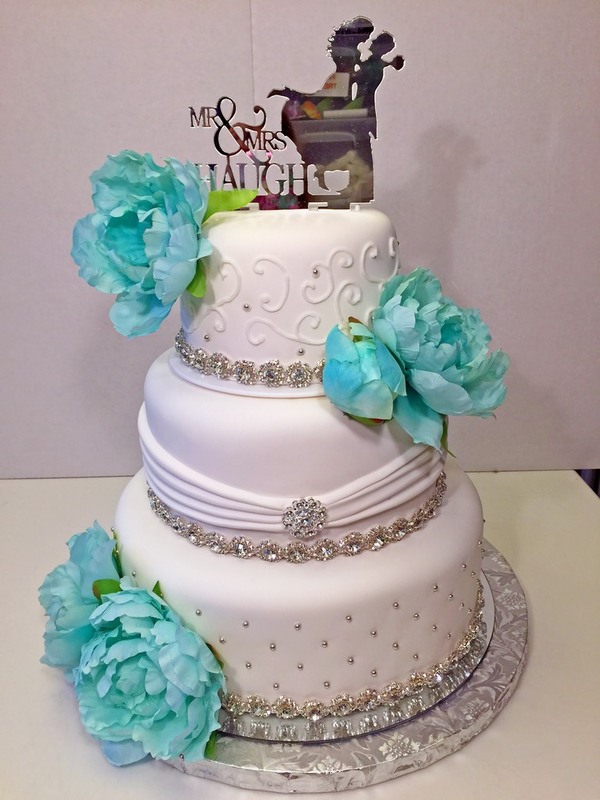 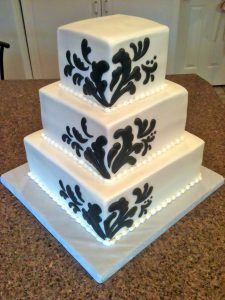 Hands On Design can make sure it’s exactly what you want on your big day. 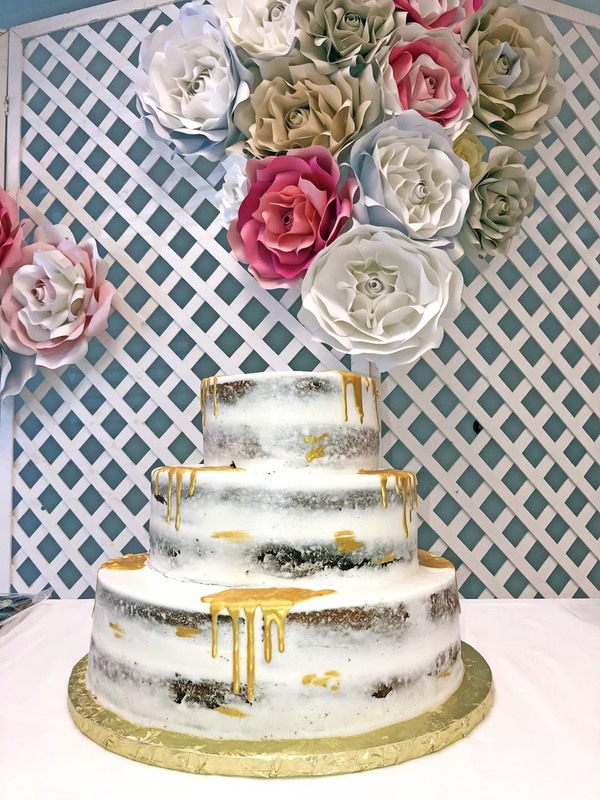 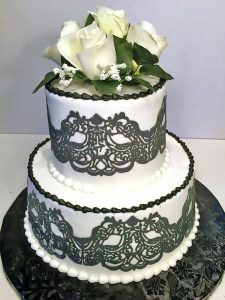 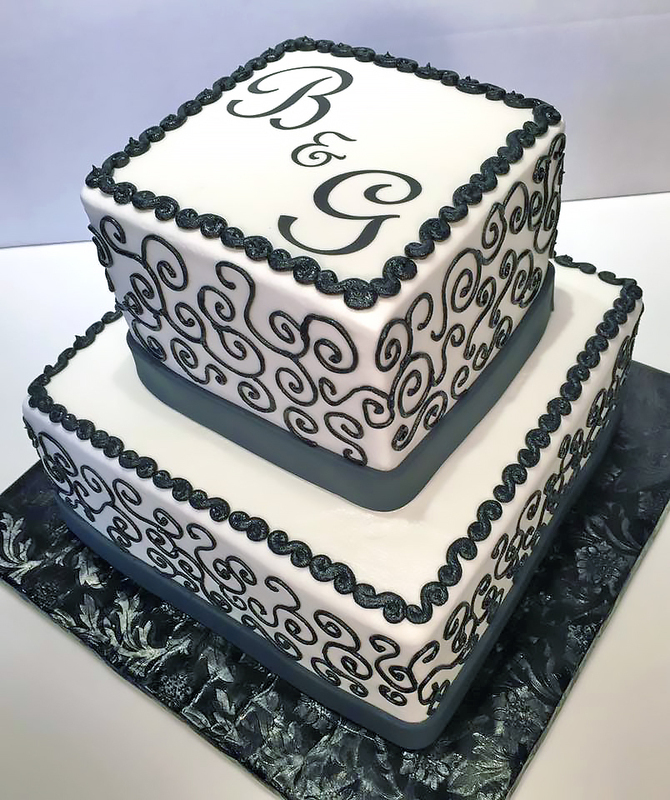 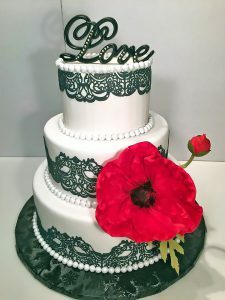 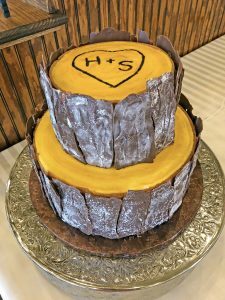 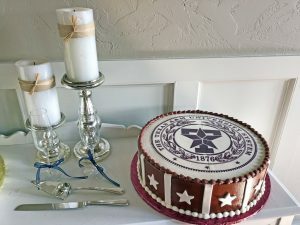 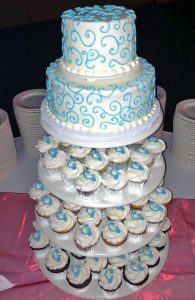 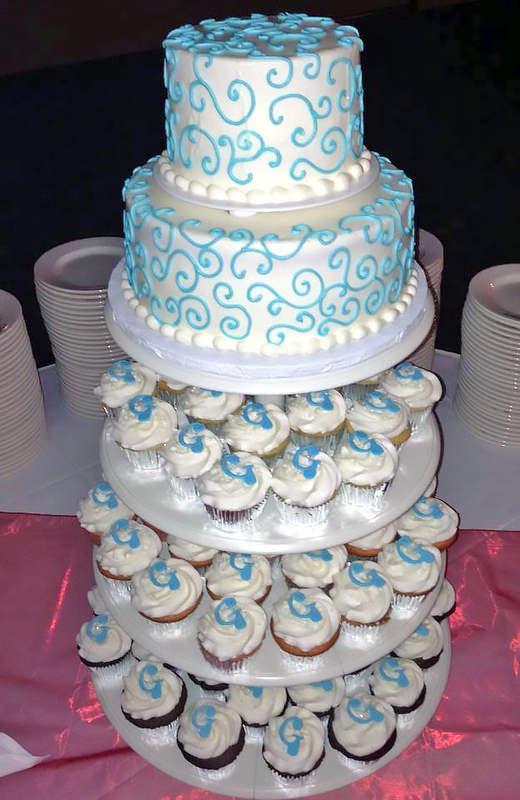 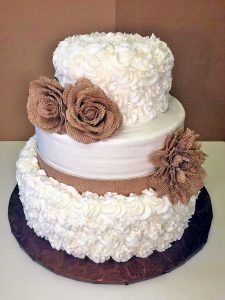 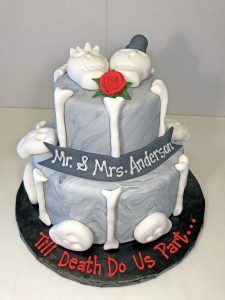 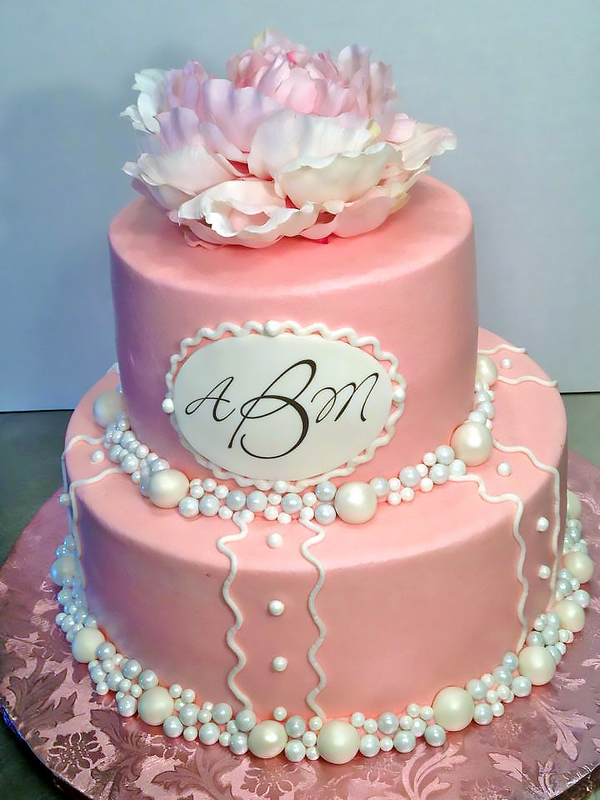 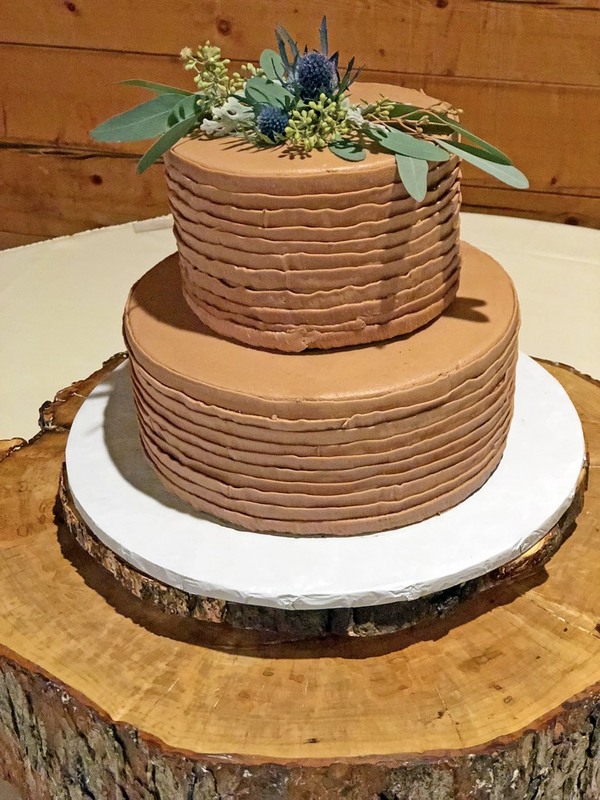 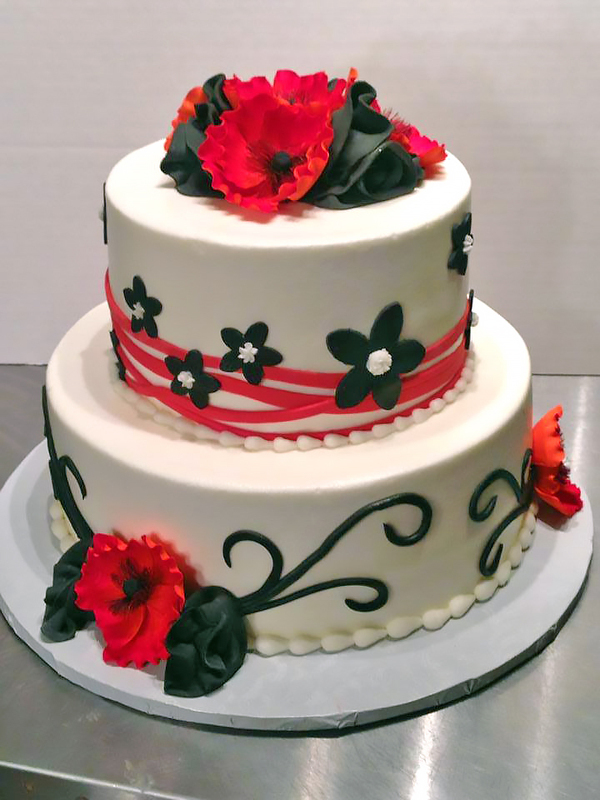 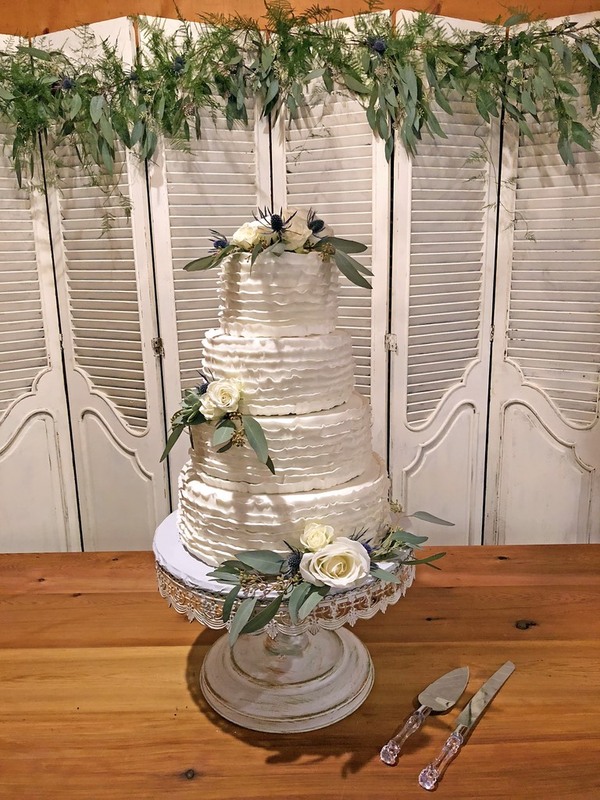 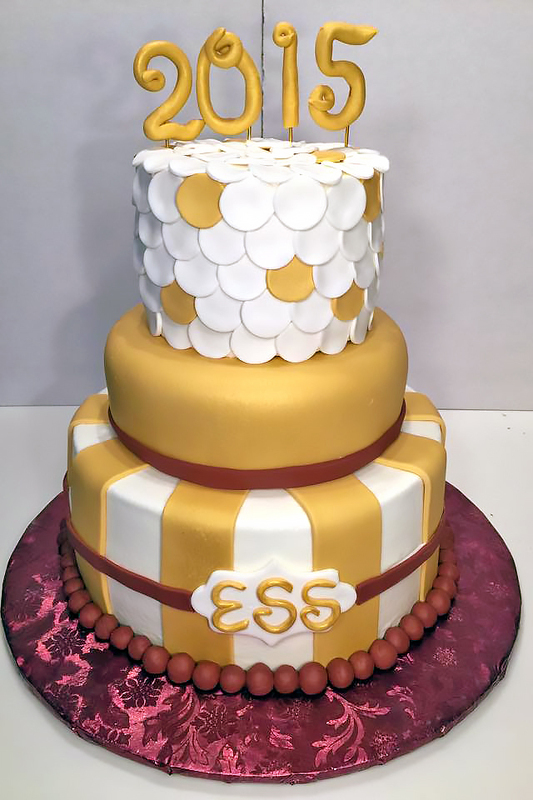 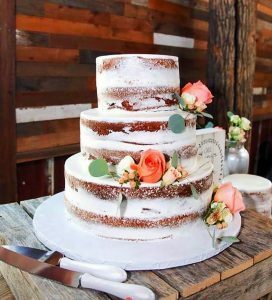 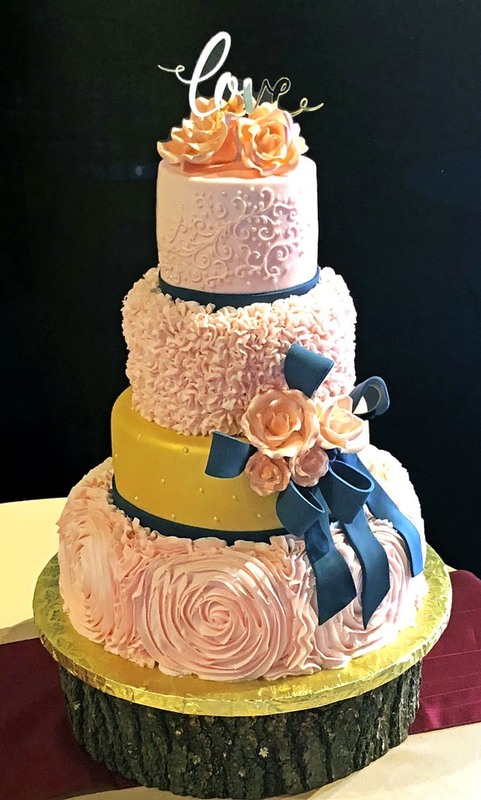 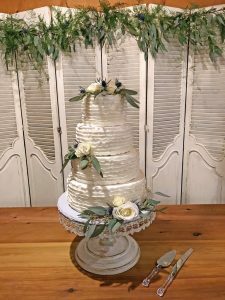 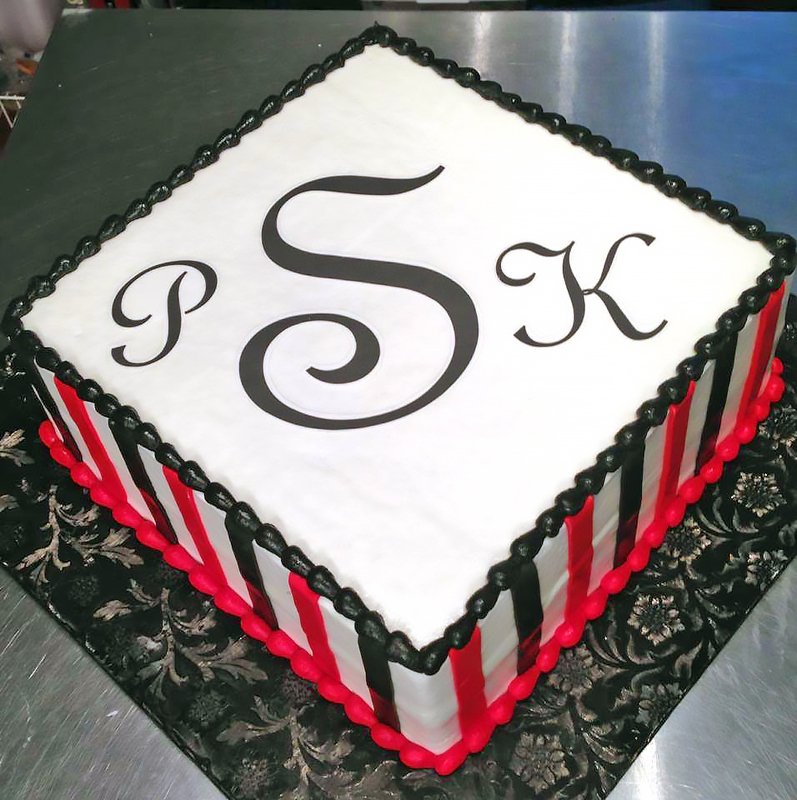 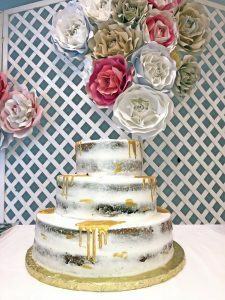 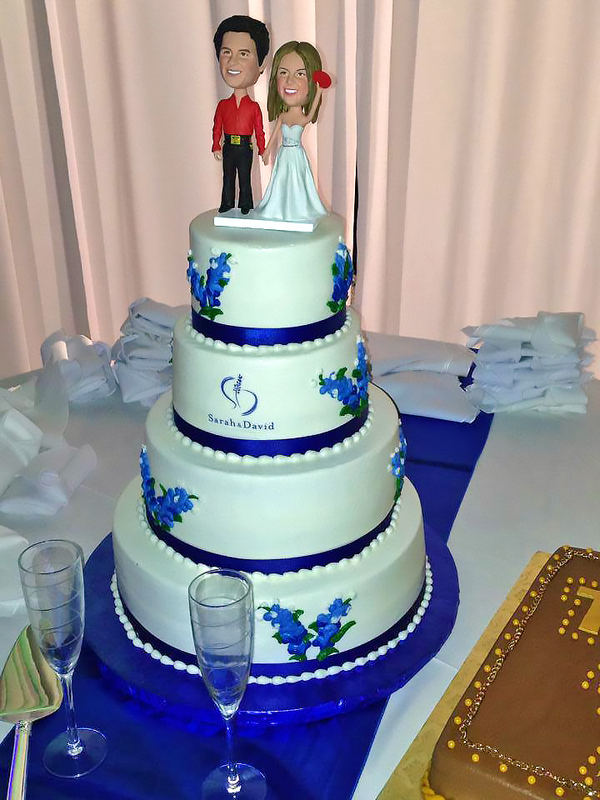 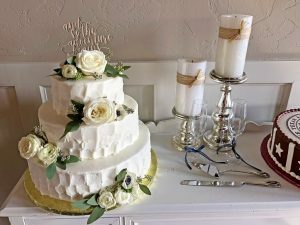 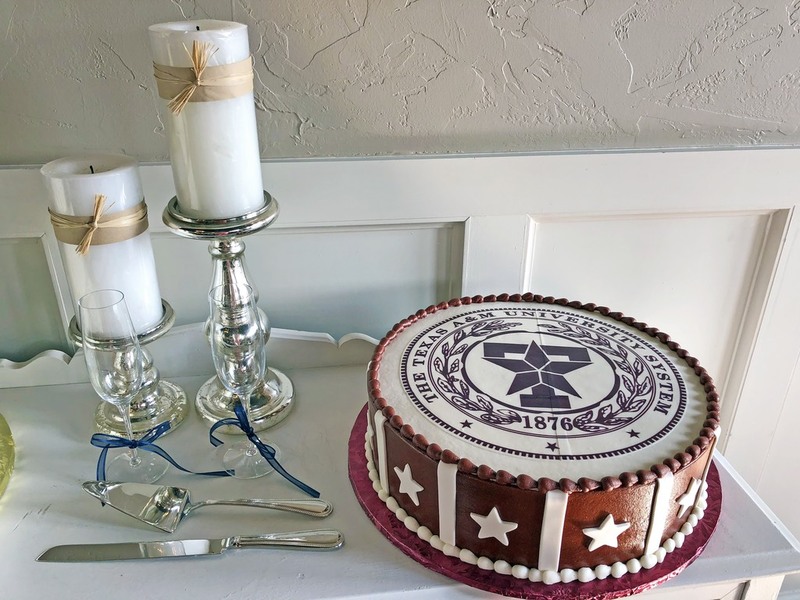 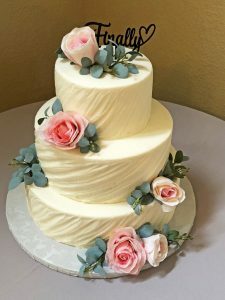 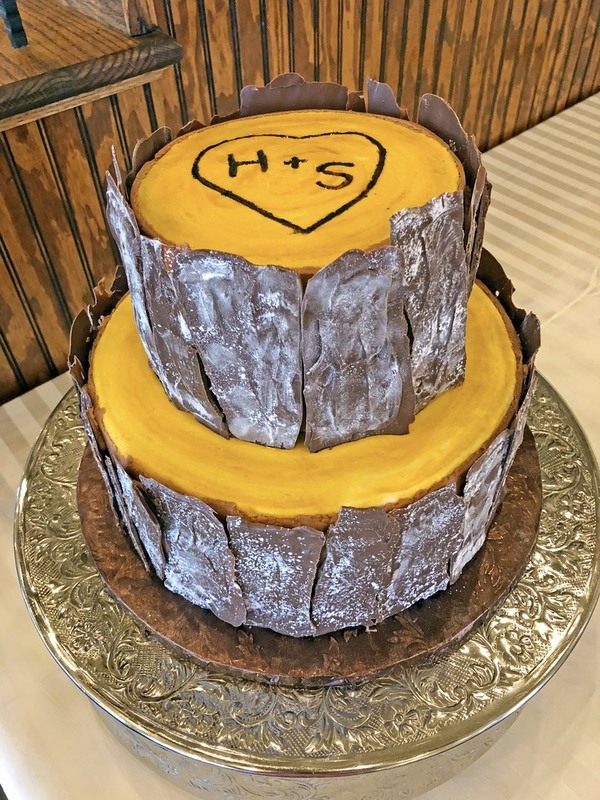 Such a yummy way to celebrate your new marriage!